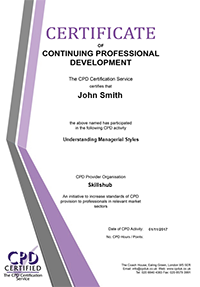 450 off the shelf CPD certified content. Sorted. 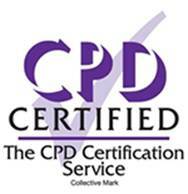 Every session within our digital content library is CPD certified. If the needs be this means that when an employee completes a session they can receive a CPD certificate for it. If your staff need to log CPD activity as part of their professional development it is the responsibility of the individual undertaking any CPD activity to evaluate for themselves the learning benefit gained and then to record this in line with the membership or CPD requirements of your professional body or employer organisation. The session itself, the post session activities and the action taken to embed the learning all counts towards these CPD hours.